On a flip of a coin, Jim moved to Bozeman, Montana with an Enviromental Science Degree and a true passion to fish. After years of chasing Smallies, Carp, Sheepshead and Catfish back home Jim looked northwest to Yellowstone Country. 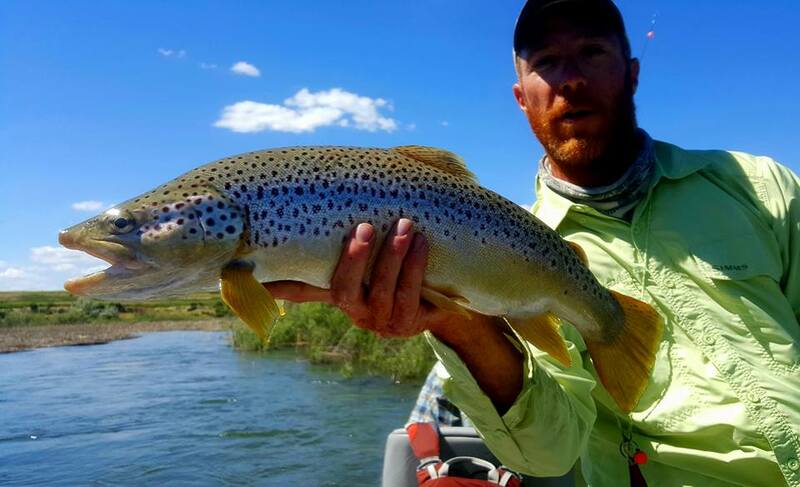 He has been fishing and guiding in Montana, Wyoming, and Idaho ever since. That was thirteen years ago and his passion for guiding grows every day. Come experience a day on the North Platte River with “Red Beard” and the UGLY BUG!